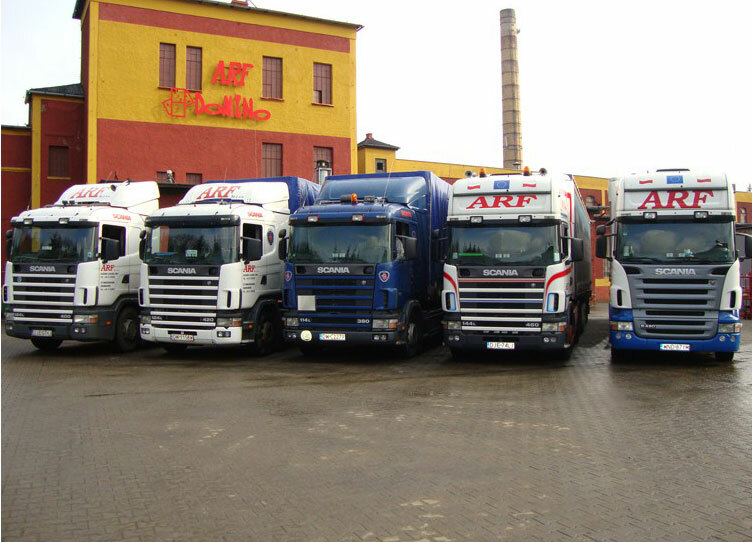 We have our own car fleet, which allows us to deliver produced elements to the address specified by a customer (in the territory of Europe). 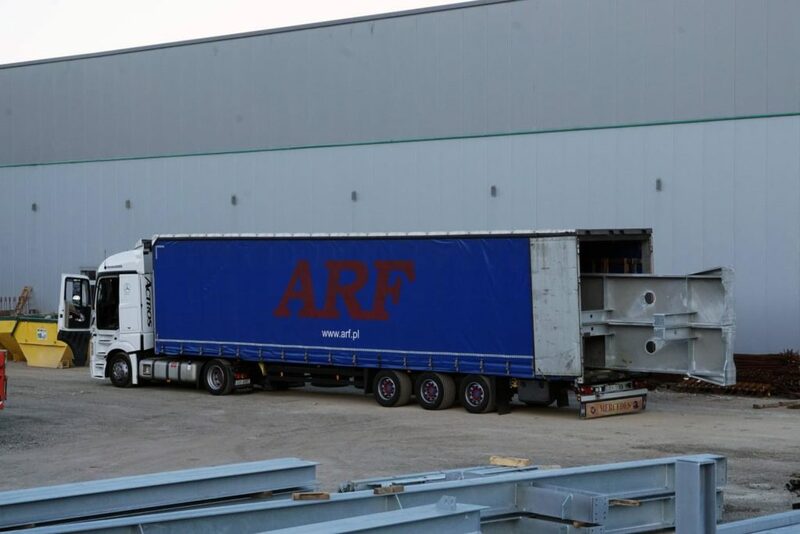 We can transport not only small elements, but big structures the delivery of whose would be really challenging. 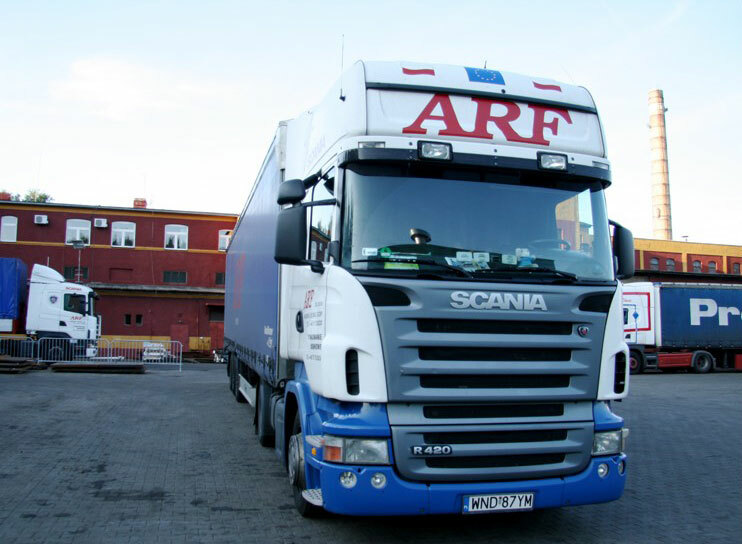 Our experienced employees take care of the delivered goods so that they do not damage during the transport.